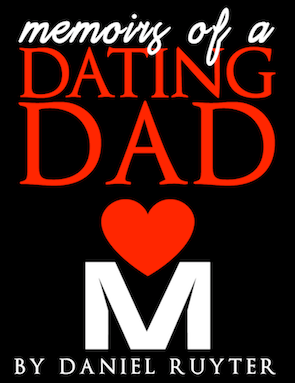 Memoirs of a Single Dad was a blog about single parenting founded by me in 2007. At that time, I was a divorced single dad of just over five years and was trying to make my way through the dating scene all while maintaining a presence in my son's life. I would come to learn many lessons - not only about dating but about parenting, co-parenting and relationships in general. After much thought (and $30 per month in hosting since 2010), I have decided to officially retire the Memoirs of a Single Dad website. I'm no longer a single dad and had really outgrown the site. Memoirs of a Single Dad really meant a lot to me, though. It was my home on the web for nearly 10 years. I decided not to just take it down, but rather, I migrated all of the relevant articles to Dadtography.com and redirect to my new site.